Being free to make our own way in life is both terrific and terrifying. It’s terrific because we have so many options and opportunities to create the life we want. But it’s terrifying because there are no guarantees that we’ll succeed and no one else to blame but ourselves. The truth is there’s a burden that comes with freedom and it’s important for us to know what it is so that we can live our best. 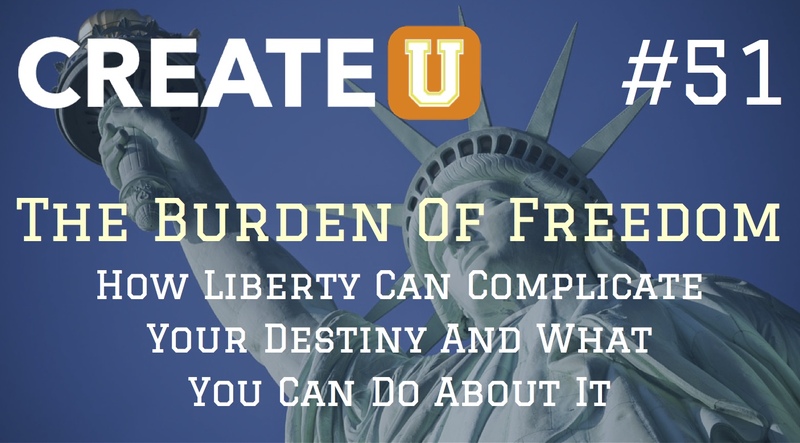 If you’ve ever felt the weight of an unclear future and the confusion of not knowing exactly what to do with all the options in front of you then listen to today’s episode as I talk about how liberty can complicate your destiny and what you can do about it. Grab a copy of my book Your Best Is Next and take responsibility for your destiny! 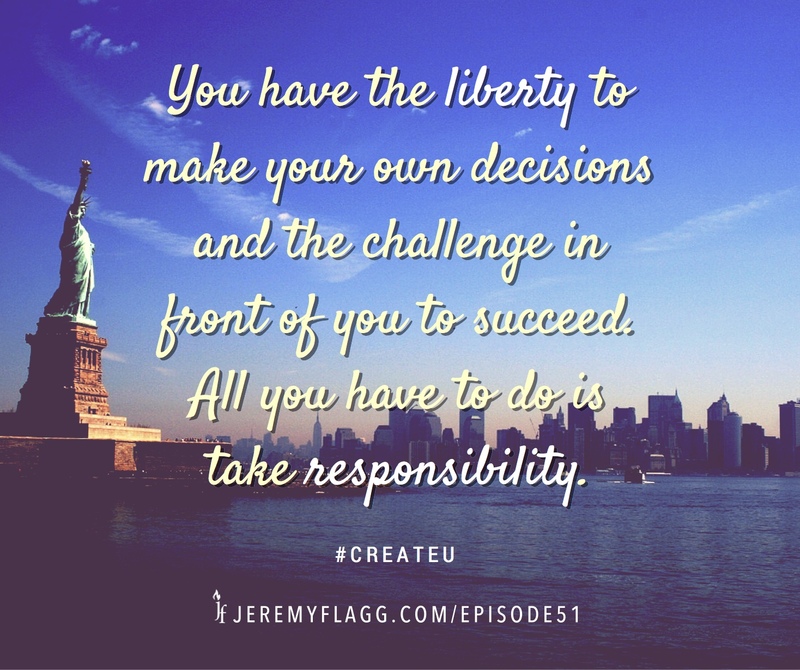 Question: What do you know you need to take responsibility for in your life right now that will make a huge difference in how things turn out in the future? You can leave a comment by clicking here.